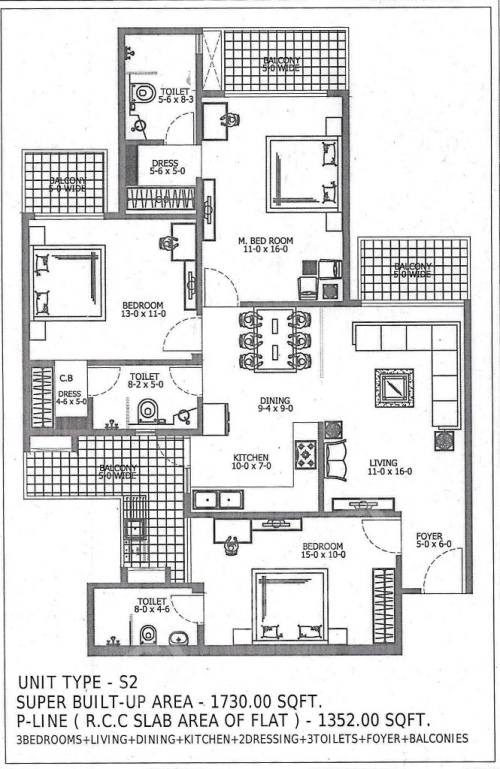 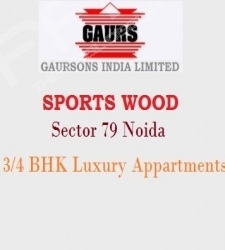 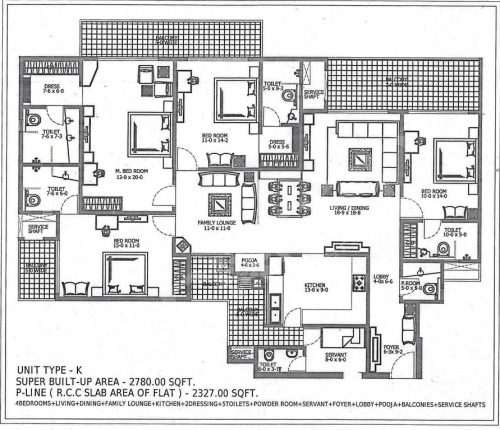 Gaur Sports Wood is an upcoming luxury residential project by Gaursons located in Sector 79 Noida. 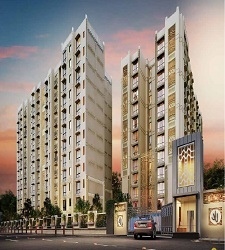 Noida being one of the preferred locations for home buyers today, the location of Gaur Sports Wood will be an added advantage. 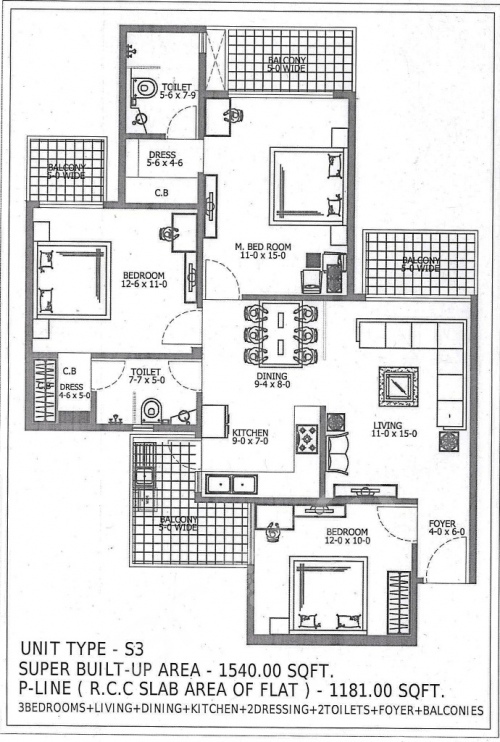 It is Gaur Sports Wood which has started this concept of high–end luxurious villas for people looking for high-class facilities for themselves and their families. 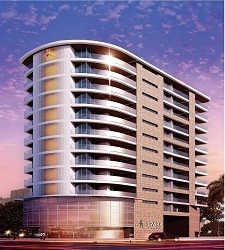 The apartments in Gaur Sports Wood are designed keeping in mind few international tastes. 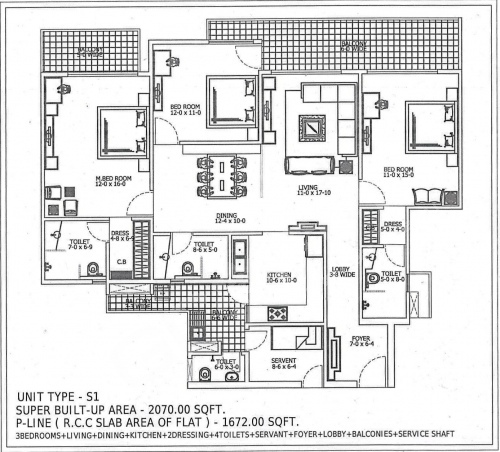 The architecture of this project is a beautiful blend of Victorian and contemporary styles. 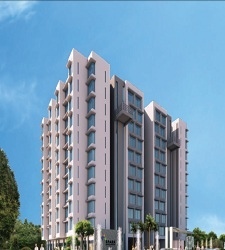 These kinds of combinations are rare in India and definitely makes a good investment option.